Virtual and Augmented reality provide safe, cost effective, engaging, and efficient training platforms for organizations in diverse industries to increase productivity and improve service delivery. Industries as diverse as automotive manufacturing, consumer retail and healthcare delivery are using virtual and augmented reality technology to realize productivity gains and invented service models. 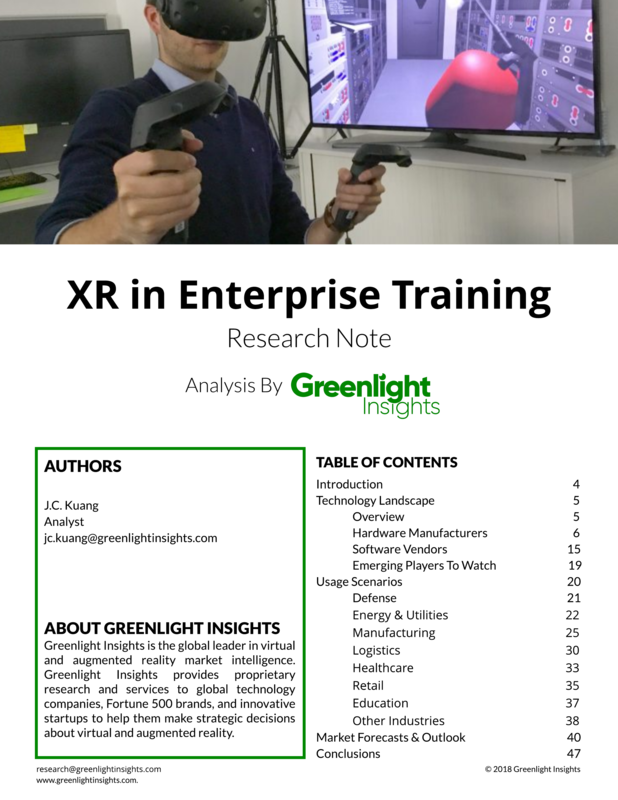 Organizations that succeed in harnessing XR-enabled training will lead. Those that don't may be at a serious disadvantage.